There are signs investors are expecting the Daniel Andrews government to deliver a strong renewable energy policy later this year with a large-scale solar farm in Victoria’s Loddon-Mallee region securing finance. 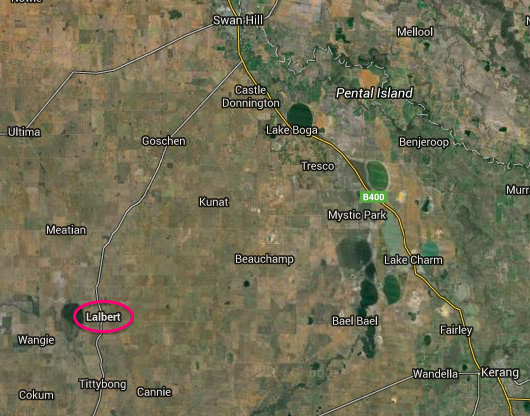 Solar Choice will build a 350MW solar farm in Lalbert, near Kerang, with construction commencing in mid- 2016. 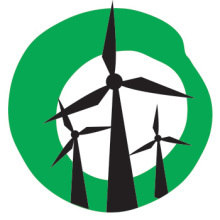 “The Andrews government has committed to set two Victorian Renewable Energy Targets and has set a baseline of at least 20 per cent by 2020,” says Leigh Ewbank, Friends of the Earth’s renewable energy spokesperson. ABC reports that the solar project “will have a production capacity of 350 megawatts and has the potential to power about 220,000 homes.” According to Solar Choice managing director Angus Gemmel, it will create 150 jobs. “A project of this size getting off the ground demonstrates that Victoria has rich renewable energy resources and a great capacity to achieve ambitious Victorian Renewable Energy Targets for 2020 and 2025,” said Leigh Ewbank. 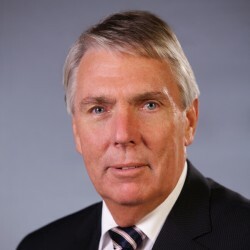 The Lalbert solar farm is located in the seat of Murray Plains, where National party leader (and deputy opposition leader) Peter Walsh is the local member. Mr Walsh can ensure a large-scale purchaser of the solar power is secured and local jobs by backing an ambitious Victorian Renewable Energy Target.